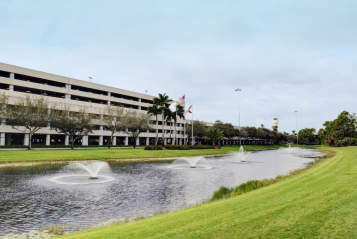 Palm Beach International Airport is operated and maintained by the Palm Beach County Department of Airports. 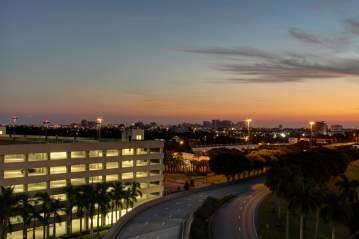 Palm Beach County operates a system of four airports. Each airport plays a role in supporting the needs of the traveling public and general aviation community. Palm Beach International Airport (PBI) serves both air carriers (airlines) and general aviation aircraft. The airport has a 24 hour control tower and a U.S. Customs & Immigration port of entry facility. The general aviation traffic at PBI has a choice of three fixed base operators. In addition to PBI, the county operates three general aviation only airports which do not have any air carrier activity: North Palm Beach County General Aviation (F45) in Palm Beach Gardens, FL; Palm Beach County Park Airport (LNA) in Lantana, FL; and Palm Beach County Glades (PHK) in Pahokee, FL. 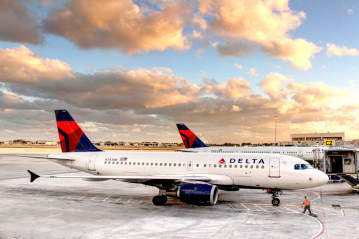 The current Airport Bids and Request for Proposals for all of the airports operated by the Palm Beach County Department of Airports are listed on this website and accessible by clicking on the link at the top of this page or also by clicking on the menu item on the left column of this page. You may also find it helpful to visit the Palm Beach County website at www.pbcgov.com, for additional information on doing business with Palm Beach County. If you are interested in employment at PBI, available job postings are listed at http://www.pbcgov.com/humanresources/recruitment/. Inquiries should be directed to Human Resources at Palm Beach County.